You will be given a reference e-book to read which has 365 pages And the test will be based on that e-book , you can take final test within 1 year of purchase. Archaeology refers to that specific field of study which is more concerned about studying all the human activities in the past by recovering and analyzing environmental data and material culture that are left behind including cultural landscapes or archaeological records, biofacts, artifacts and architecture. Since this field of study takes advantage of a lot of procedures, it is considered by many as both part of humanity and science. It should also be noted that while archaeology is perceived in the US as one of the many branches of anthropology, the majority of European countries view the study as a separate discipline. If you want to become a certified archaeologist, then you should keep in mind that this field does not cover the paleontology discipline. It is more concerned about gathering information regarding prehistoric societies even if no written records are available for professionals to study. Note that archaeology also has a variety of goals and objectives including the act of studying everything about cultural and human evolution as well as culture history. Archaeology also encompasses a kind of discipline which is more concerned about excavating, surveying and analyzing all collected data with an aim of gathering more information about the past. It relies on broad cross-disciplinary research in order for it to be effectively carried out. In some ways, archaeology describes classics, ethnology, art history, history, anthropology, geography, semiology, linguistics, information sciences, physics, geology, paleontology, chemistry and statistics. If you dream of having a career as a certified archaeologist, then enrolling in an archaeology certification course can definitely help you out. You can expect an archaeology course to offer you more benefits especially if you take up that which is offered by Brainmeasures. 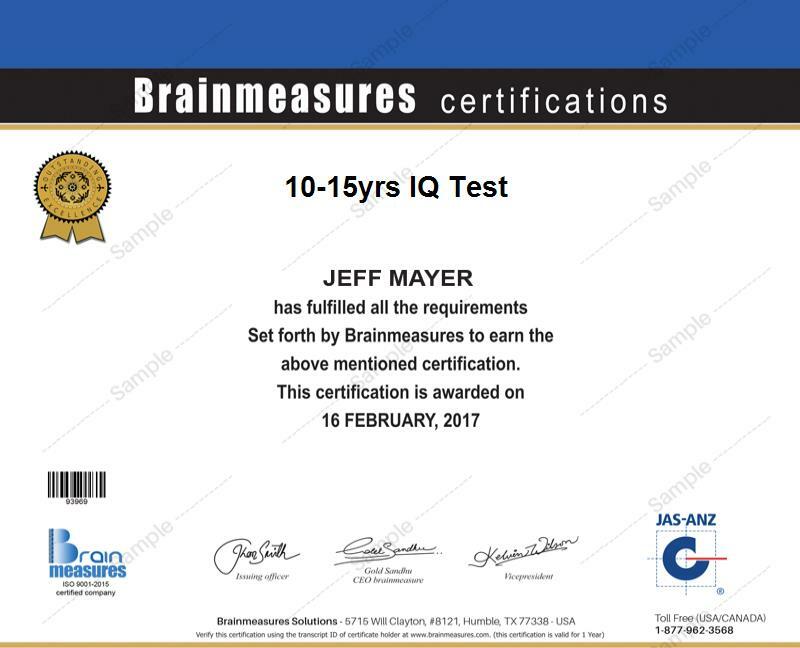 Brainmeasures is now the leading company in the field of online certification and employment testing so you have an assurance that the archaeology certification course which you will take up from the company can provide you the highest level of information. It allows you to undergo a highly comprehensive archaeology training which is a major help in improving your skills in the field of analyzing all data that will allow you to effectively study everything about humans in the past. You can also expect Brainmeasures archaeology certification course to improve your skills in gathering data that can help you in your study as well as all the strategies that you can use to perform your tasks and responsibilities as a certified archaeologist in a faster and easier manner. Getting your archaeology certificate from Brainmeasures is a major help in showing the entire world that your skills and knowledge in the field of archaeology are among those that should never be overlooked. How to study and analyze excavated materials? Anyone who is greatly interested about gaining a more complete understanding about archaeology and become an expert in this field can obtain numerous benefits from taking part in the archaeology certification course which is now available at Brainmeasures. The certification course is more beneficial to both graduate and undergraduate students in the field of archaeology, anthropology, historic preservation and history, museum staff and volunteers and anyone who wishes to get a more flourishing career in the field of archaeology. Being able to finally take a hold of your archeology certification is a major help when it comes to increasing your current salary. Working as a certified archaeologist after successfully completing an archaeology certification course allows you to receive around $40,000 to $117,000 every year. Numerous factors affect the level of salary that you will receive as a certified archaeologist and these include your educational background, the level of your experience and the type of your employer or whether you are working in a private firm / company, state government or the federal government.